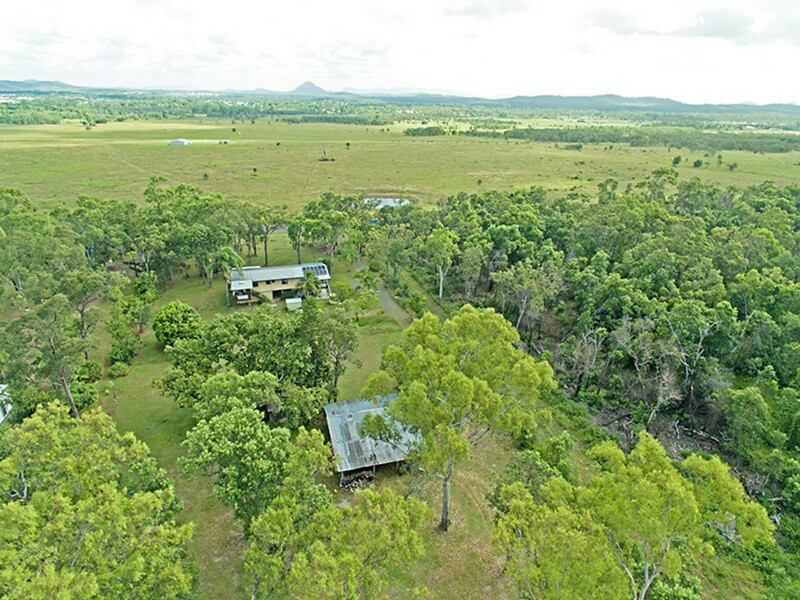 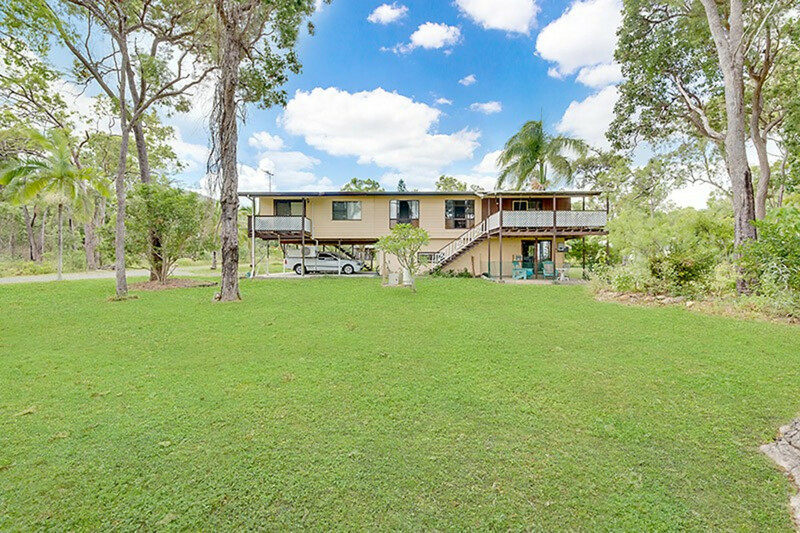 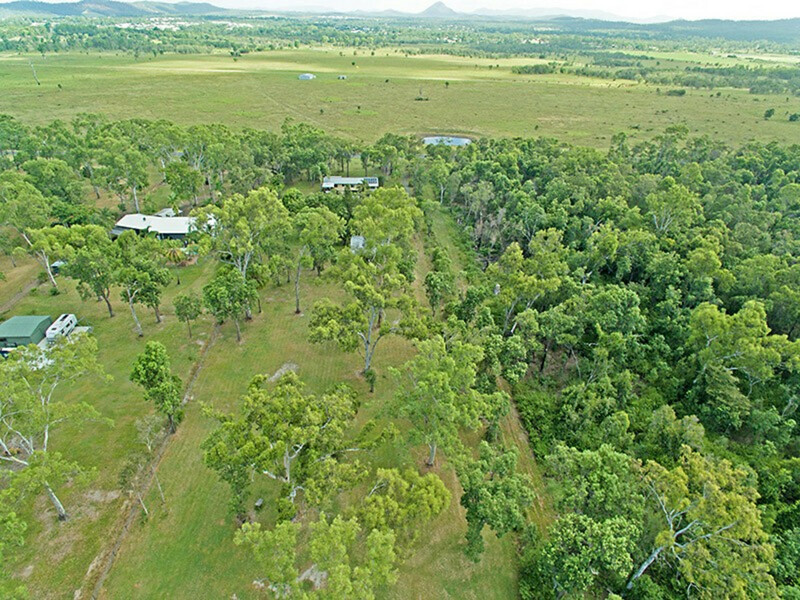 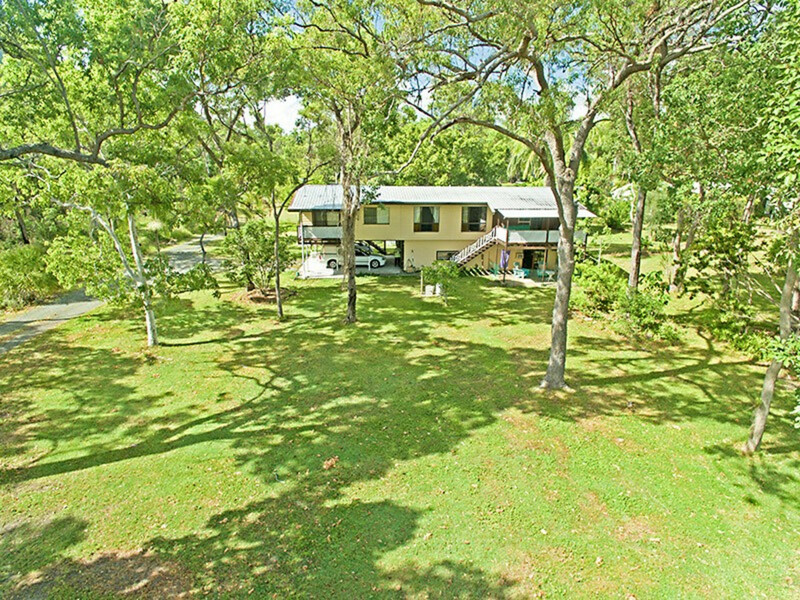 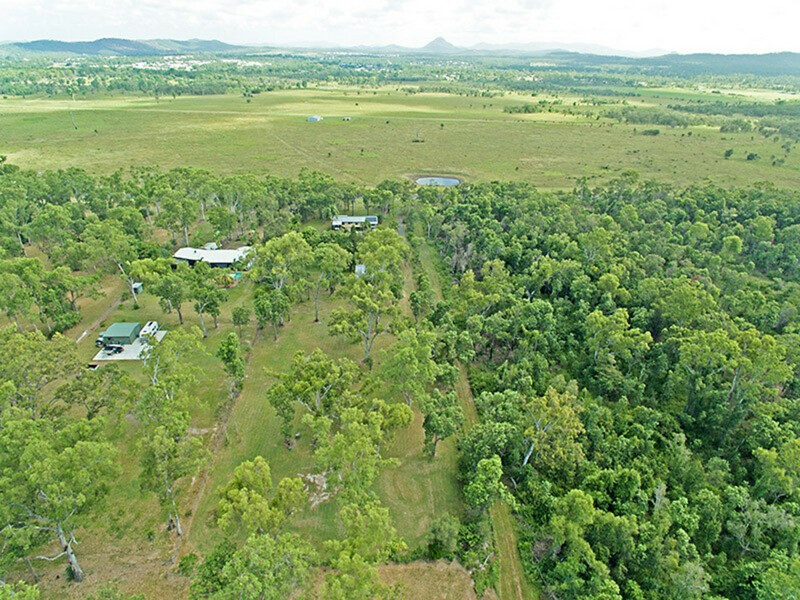 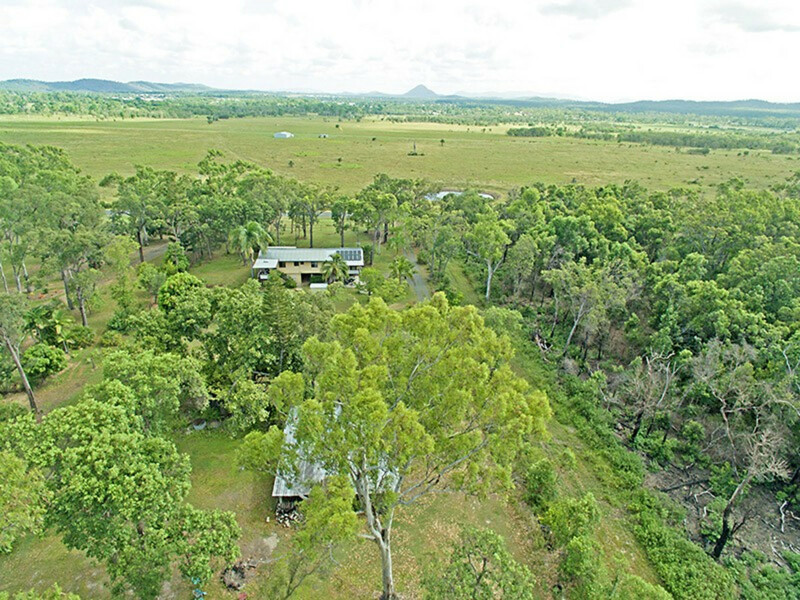 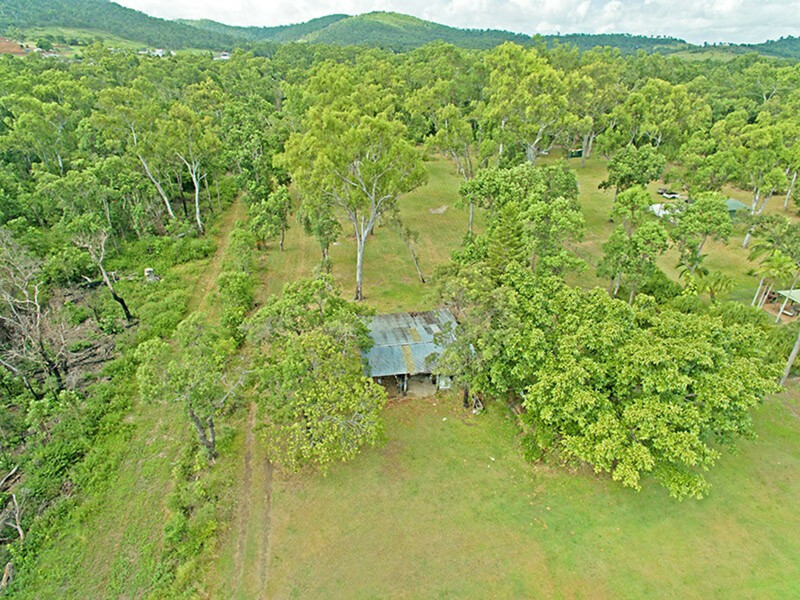 Just a short 10 Minute drive out from Yeppoon to Inverness gives country living at your finger tips! 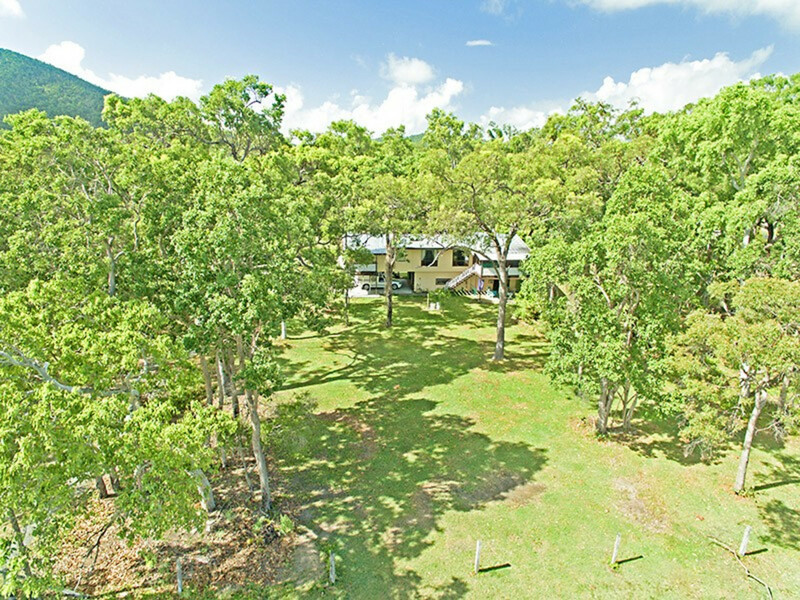 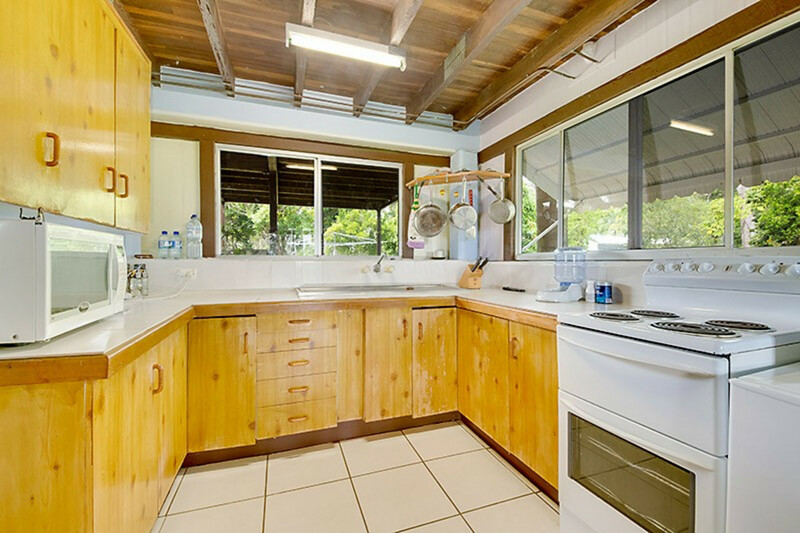 MASSIVE HOME – 3 Self contained areas, opportunity to rent each section or ideal to suit large families. 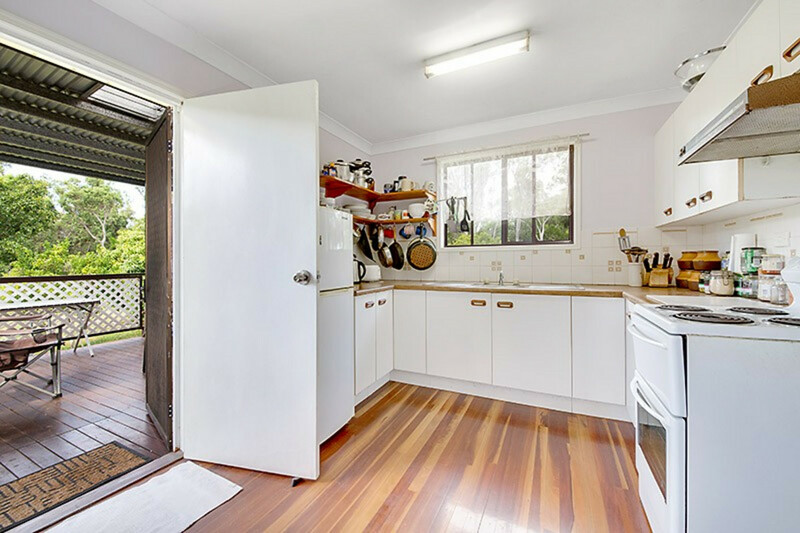 – Open plan Kitchen / Dining room. 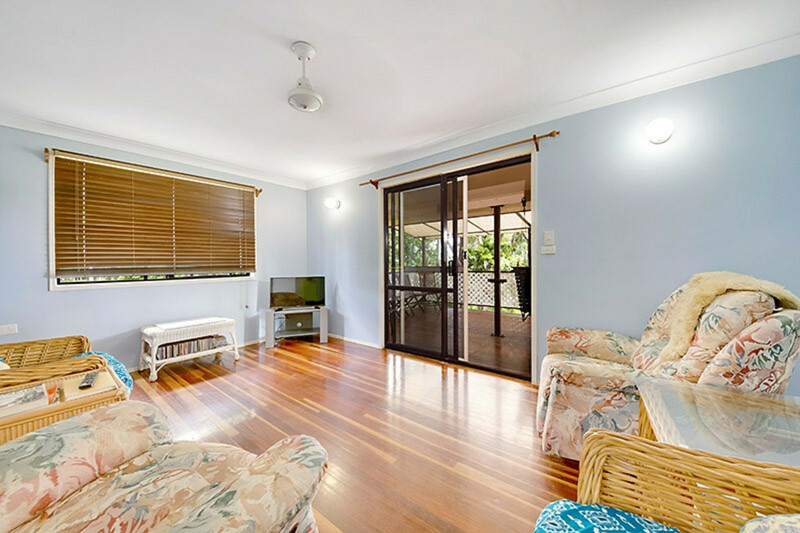 – Polished hardwood floors throughout the home. 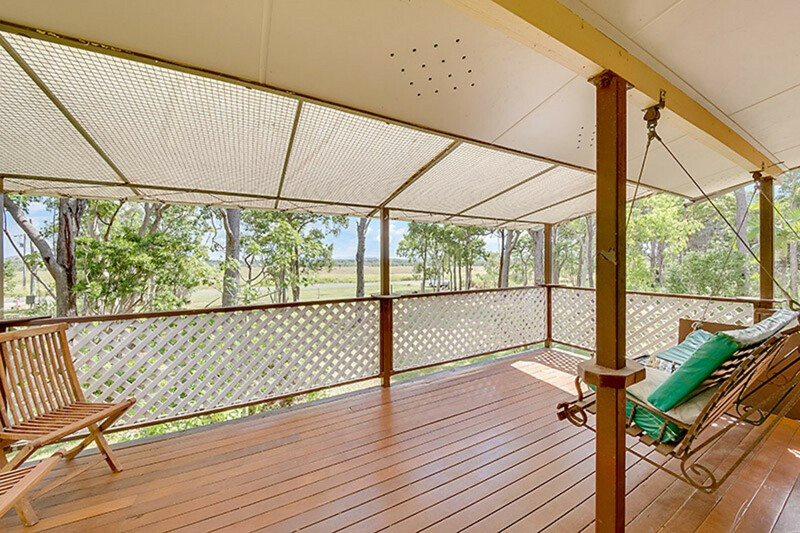 – Your choice of 4 covered veranda’s over looking paddocks front and rear of home. 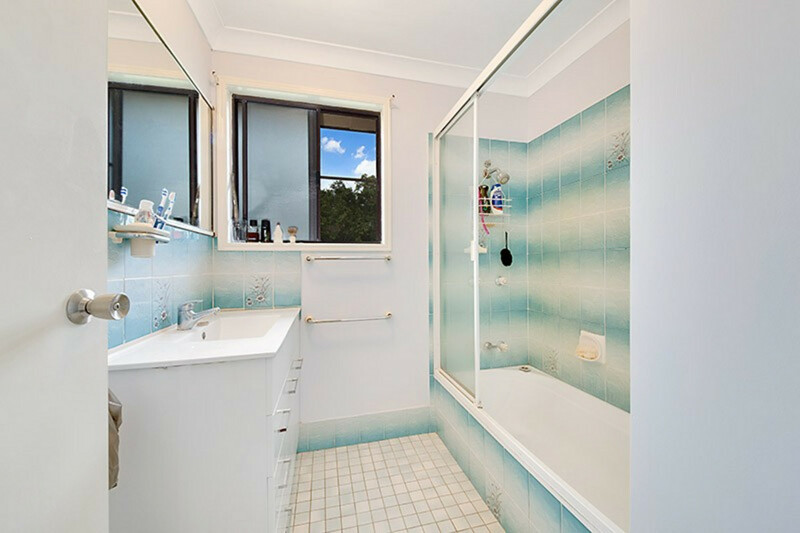 – Shower over Bath tub / separate toilet. 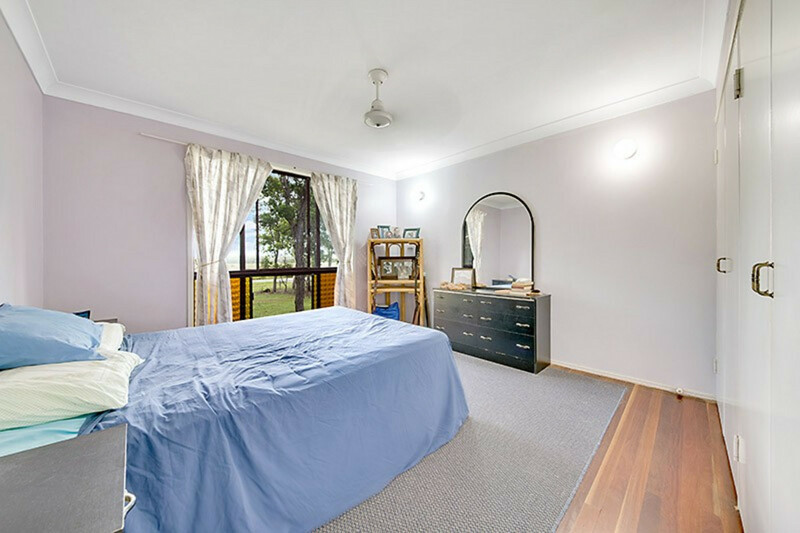 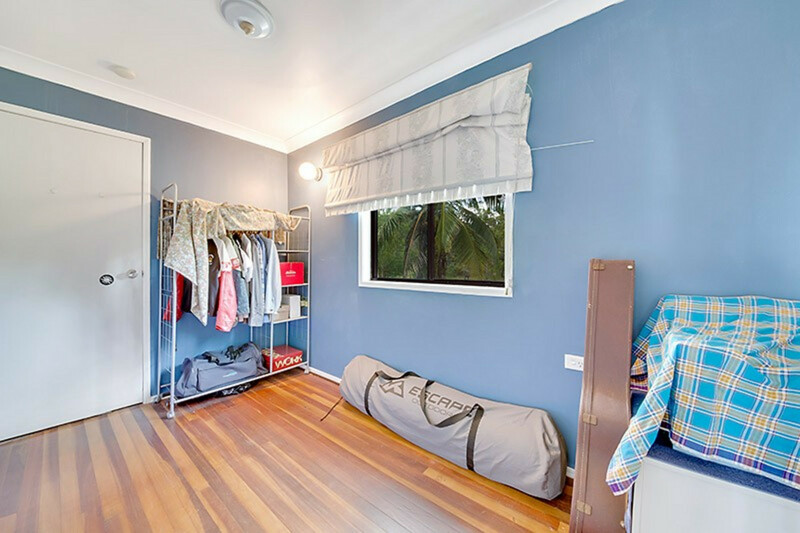 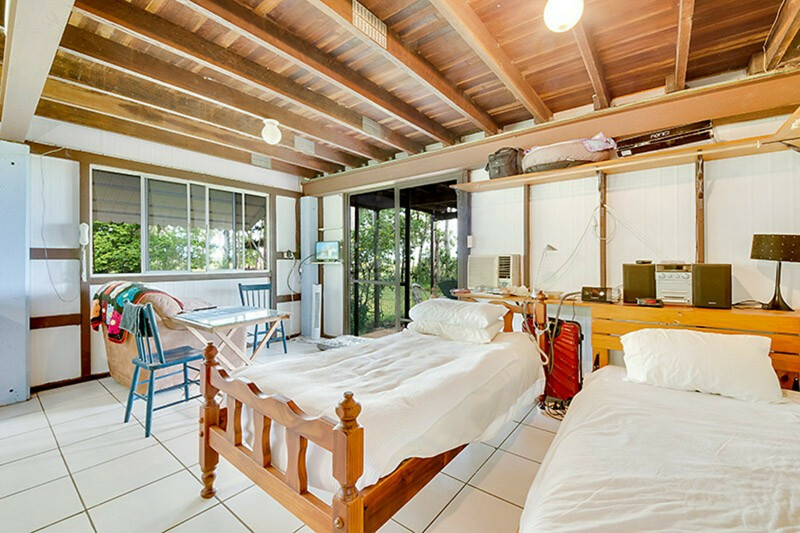 – 3 good size bedrooms, 2 with built-ins. 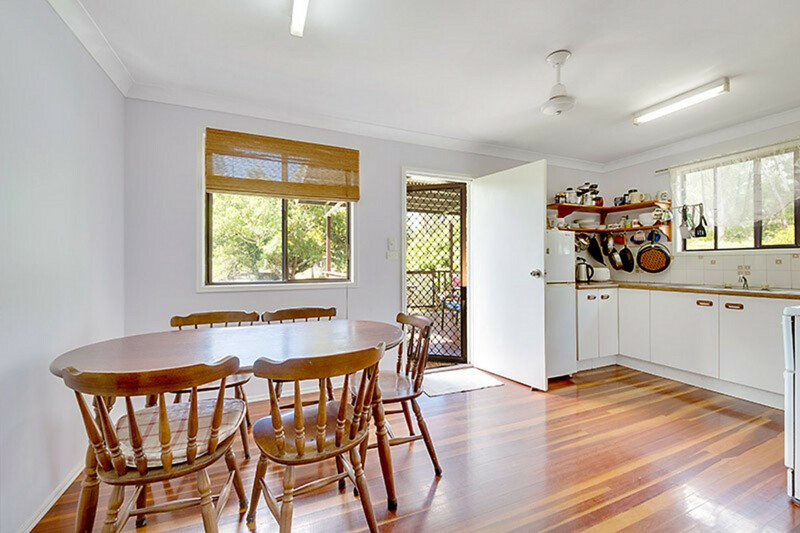 – Open plan Kitchen / Dining & Lounge area. 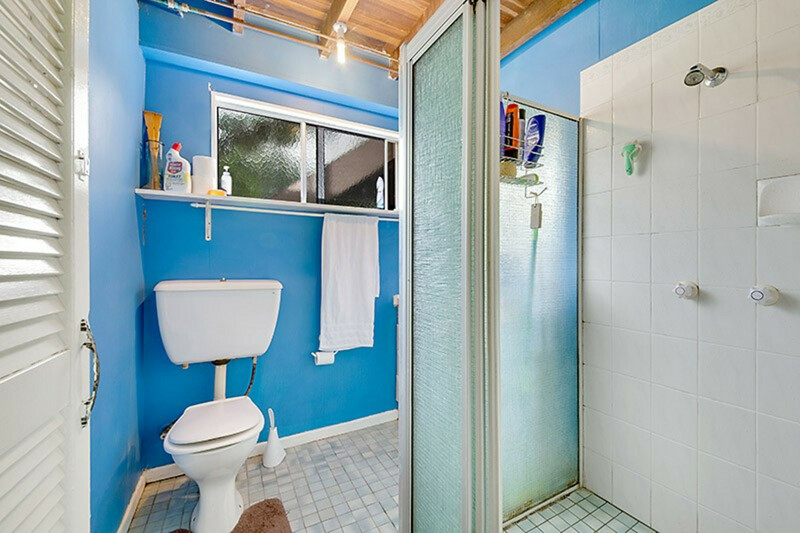 – Good size bathroom with shower & toilet. 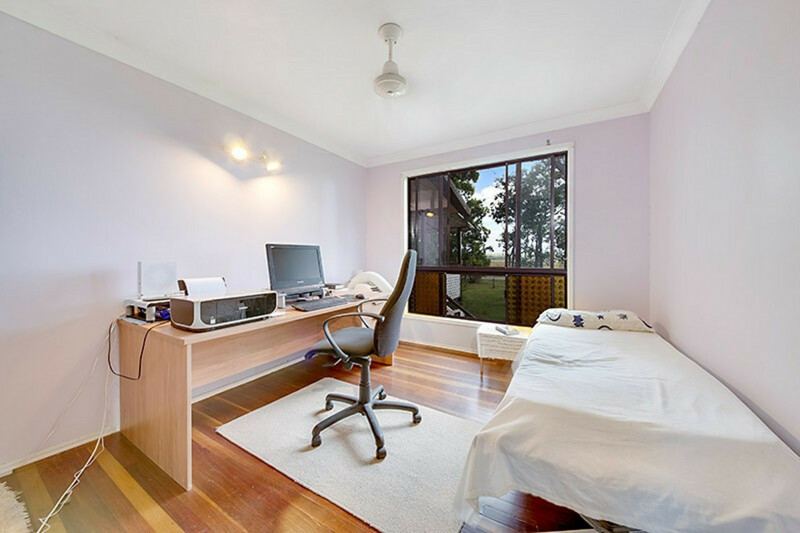 – 8 Solar Panels to ease energy costs. 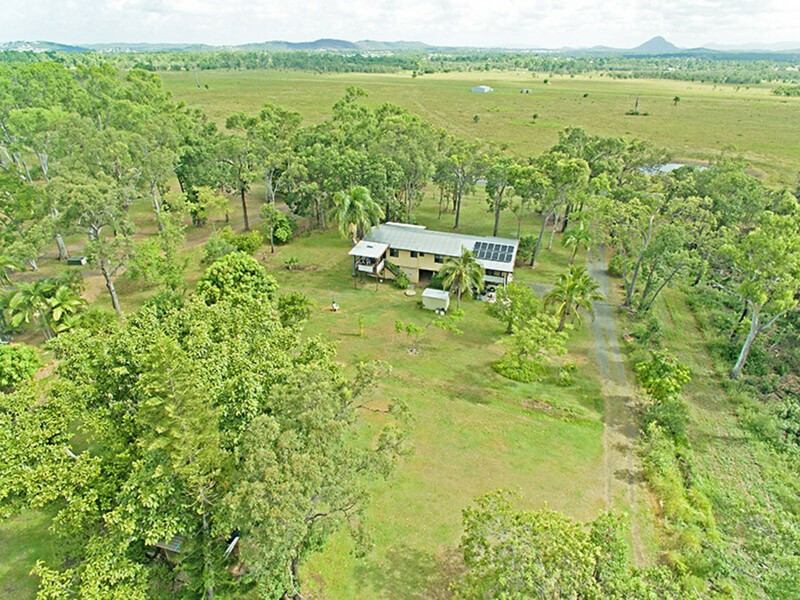 – 4 car accommodation plus rain water tank & garden shed. 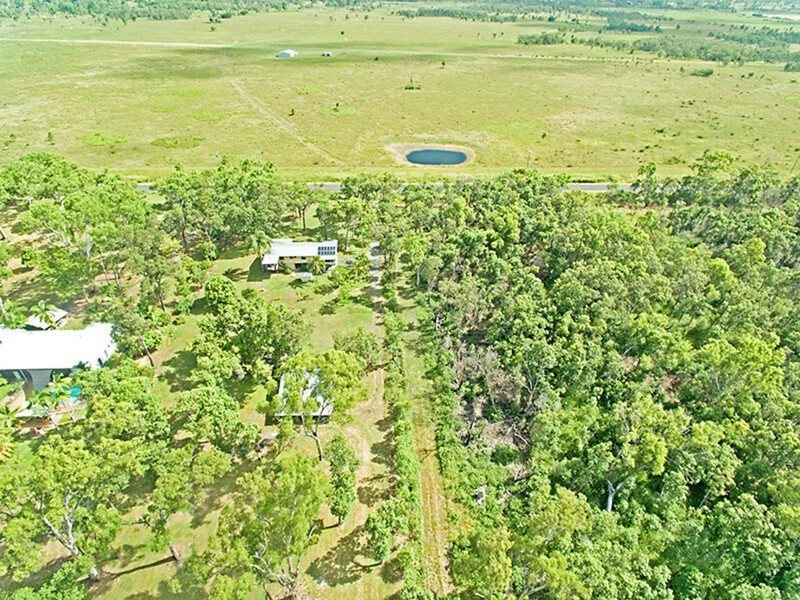 The property has good bore water & a good size enclosure for your chickens. 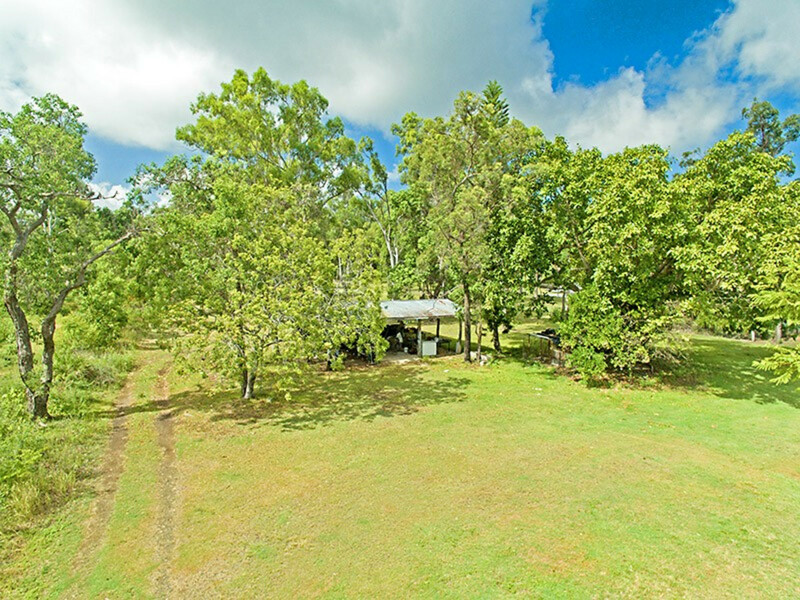 To the back of the property is a large open shed for storing the boat or caravan. 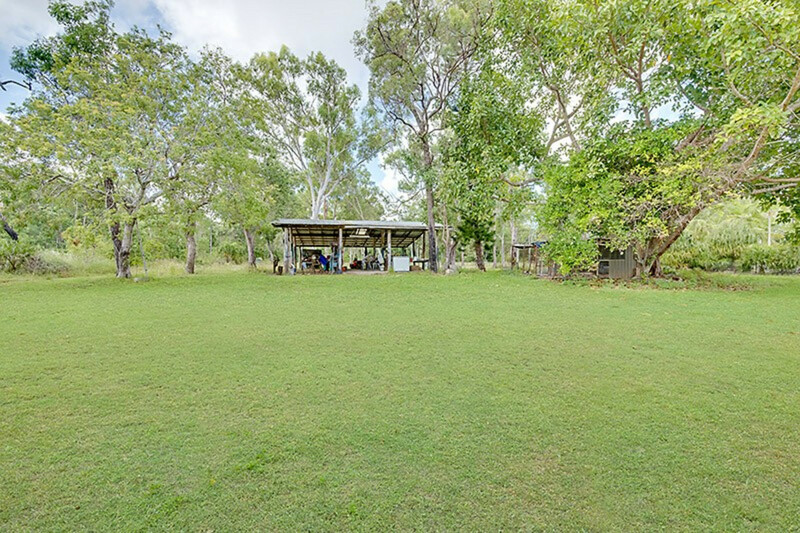 Fire place in the back yard ideal for sitting around and playing the guitar with family and friends. 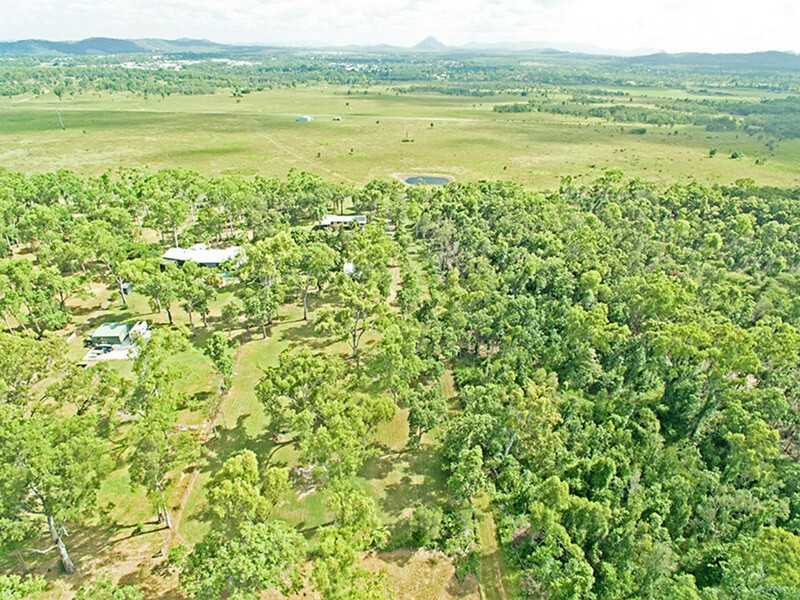 There is enough land here to have a couple of horses for the little children. 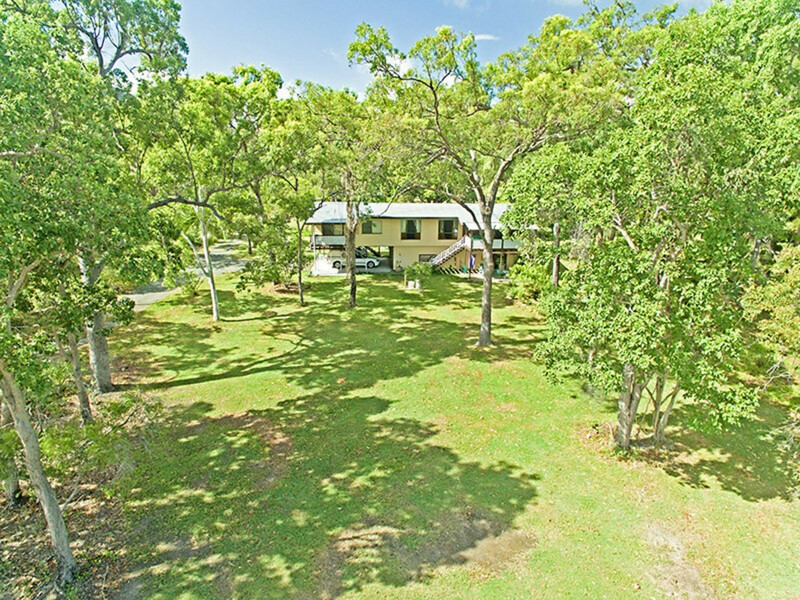 If you are in need of a large home for extended family or visitors an inspection of this property is a must. 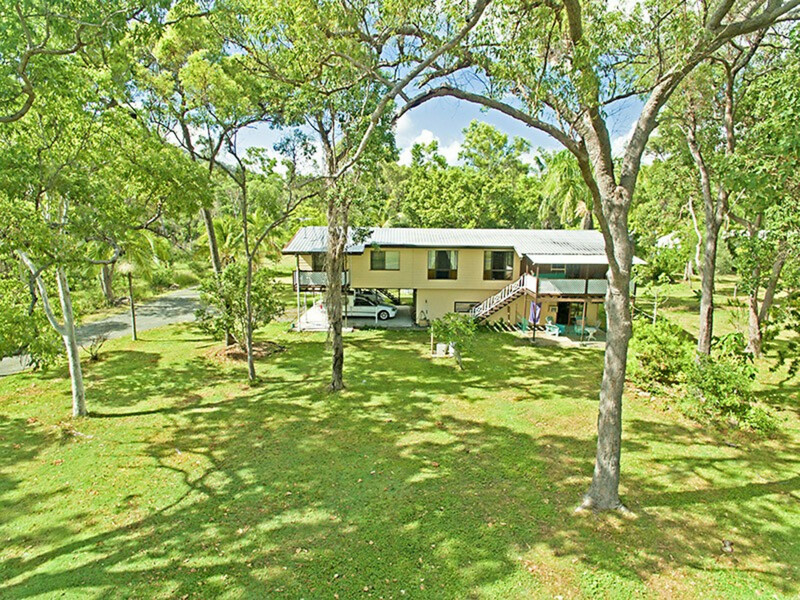 Please call Laurette or Vince for private inspection.